Apart from refreshing its current line-up of conventional petrol-powered motorcycles, working on bringing Husqvarna-branded motorcycles and preparing the Triumph-partnered mid-capacity motorcycle(s), the next big thing from the house of Bajaj will be ‘Urbanite’! Urbanite, as we all know by now, is the company’s electric vehicle division on which Bajaj is working day in and day out. 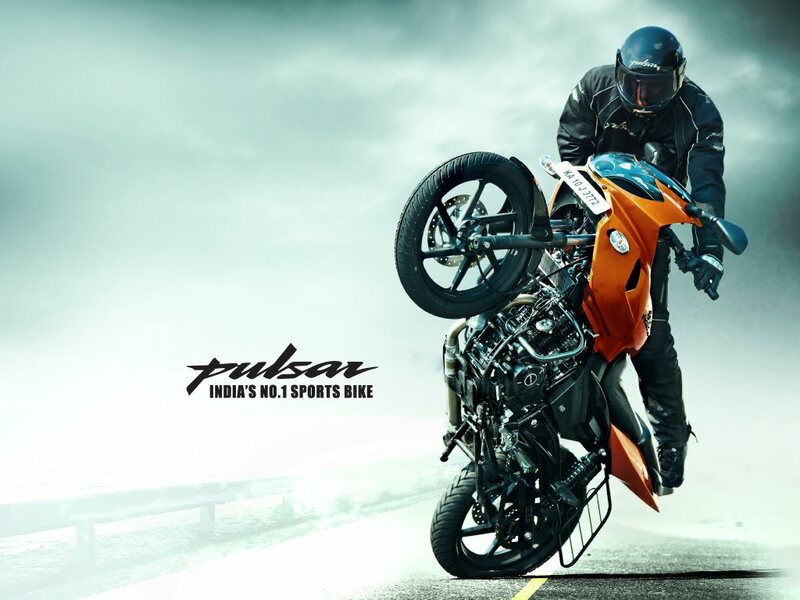 At the unveil of a new brand identity – ‘The World’s Favourite Indian‘ Rajiv Bajaj let out that they will introduce the first product ‘soon’ and in a latest update, this ‘soon’ has a timeline. According to a word given by Rakesh Sharma, Chief Commercial Officer, Bajaj Auto, to Money Control, Urbanite will ‘start making’ its first appearance in 6-9 months. Rajiv Bajaj, earlier, has hinted that the first vehicle under this umbrella could be an electric scooter (more details). 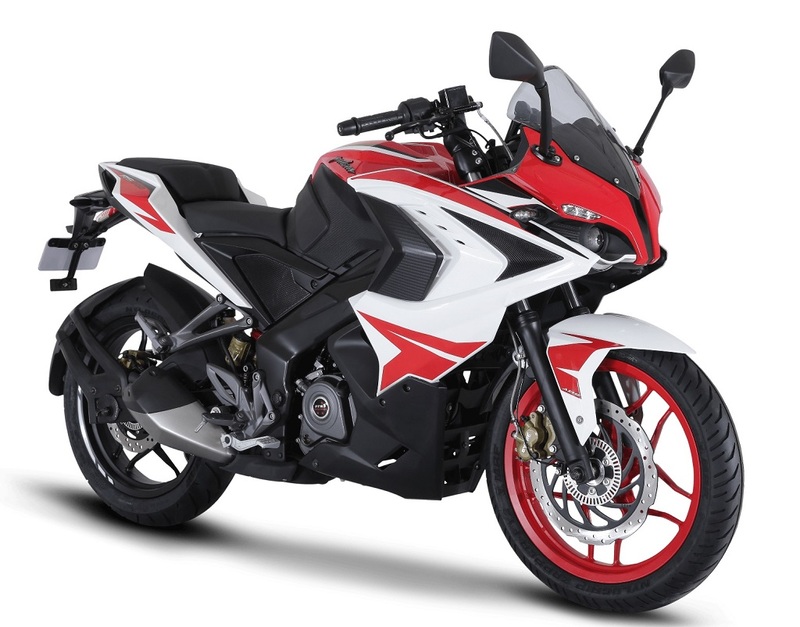 Will there be Urbanite variants of existing two-wheelers…? Rakesh Sharma added that they will start in a small way and then build it up from there. He elaborated that Urbanite brand is starting with a two-wheeler and then they may move to other formats as well. Another bit that he revealed is that Urbanite will have a new network of dealerships because they believe that electric vehicles from Urbanite will target a different audience group and it needs to be presented differently.